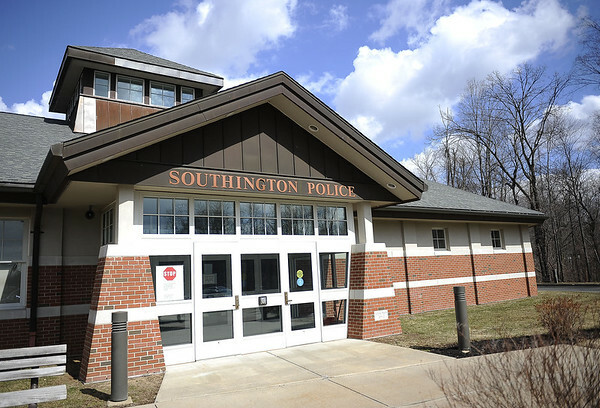 SOUTHINGTON - Police are investigating three purse snatchings in less than two weeks. Police said two of the incidents involved a woman placing her purse in a shopping cart while she was loading items into her vehicle, when a suspect approached her and grabbed the purse. The suspect then got into a vehicle that was waiting for him and took off. These incidents took place at Stop and Shop, at 505 North Main St., and Target, at 600 Executive Boulevard. The third reported incident involved a suspect taking a purse from a vehicle parked at a gas pump, while the victim was inside the Mobil convenience store, at 1896 Meriden-Waterbury Turnpike. In all three incidents, the suspect was described as a black male in his teens or early 20s. The driver of the vehicle was also described as a black male. In two of the instances, police said, license plate information was obtained and police found that the vehicle had been reported stolen. No injuries were reported in any of the thefts. Southington police said this recent trend is not isolated to their town. They are working with other agencies to identify the suspects. Posted in New Britain Herald, Southington Herald on Tuesday, 7 August 2018 11:12. Updated: Tuesday, 7 August 2018 11:15.